Kat Von D Serpentina Palette! Y’all I caved.. I told myself I wasn’t going to get this palette, because I wouldn’t use it much. I couldn’t not get it though, it is just too beautiful!! Every part of it! This palette retails for $45 on the Sephora website, I think this is a fantastic price for an eye shadow palette. I want to start off by talking about the packaging. I am in love with the design, isn’t it beautiful! It is right up my alley! The packaging is really bulky, which I usually hate, but I am displaying this in my little beauty room, so in this case it doesn’t bother me that much. It does come with a pigment in it, causing it to have to be bulky. Look at how jewel toned and perfect these shades are!!! The first and last shades are both matte, the remaining shades and the pigment are super metallic. Obviously looking at this palette you can tell you aren’t going to be getting any neutral, everyday look with these shades. If you are into the pops of color, or just using tons of color in general you will love this palette! All the shades are crazy pigmented. Even the mattes. The matte purple is probably my least favorite shadow in this palette, it is just a little more patchy than the other shades. But, that is fine I have my holy grail matte purple “Daphane” by Nars. I look at these shades and just think “holidays”. Especially NYE and Christmas, I dig it! I do not have a look for you today, but I do have a few in the works that I will be posting and doing pictorials for. I do not think the is a palette you MUST have, it obviously isn’t everyone’s cup of tea. But, if you like colorful looks, I really think this is a fantastic palette for you to pick up. I know I am let down by colorful shades a lot, this palette didn’t stray me wrong. All the shades pack a punch and all the shades apply beautifully! Thanks for stopping by, I hope you enjoyed this post! What looks would you like to see with this palette? What are your favorite colorful eye shadows? Velveta cheese, as much as you prefer! 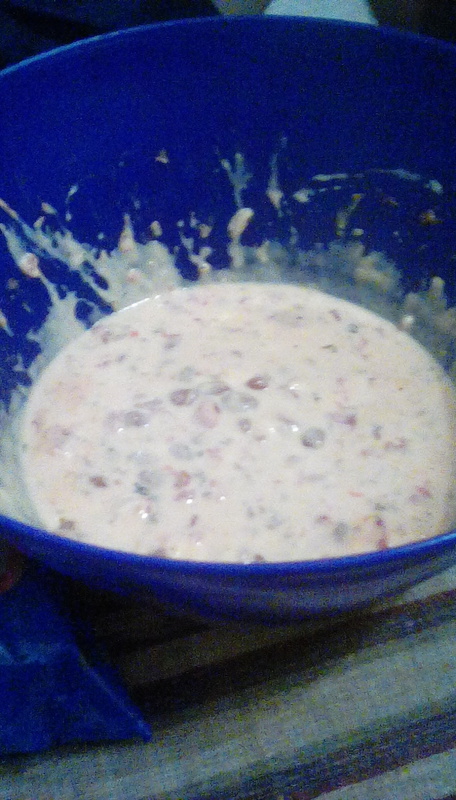 Mix cheese and beans\rotel together, microwave for 2 more minuets and enjoy! !